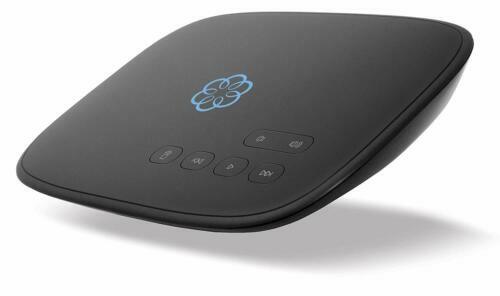 $39.99 OOMA Ooma Telo Air Telo Free Home Phone Service with Wireless. 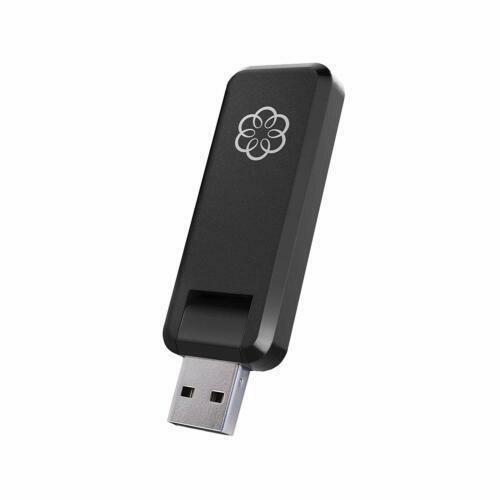 Buy: $19.98 Brand New Ooma Wireless + Bluetooth Adapter Only!!! No Ooma Telo Included!!! $25.2 BRAND NEW LG-Nortel 1535 NTEX02BAE6 H.264 H.263 Video VOIP Phone COLOR SCREEN!! $140.0 Cisco CP-8865-K9 8865 IP Phone 5"